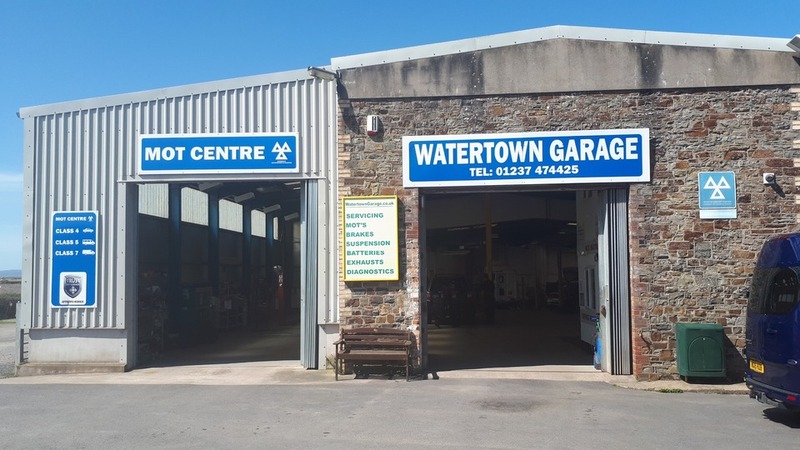 Welcome to Watertown Garage Appledore, Bideford. Your local, friendly, garage for servicing, repairs and Mot's since 1946! We value our customers and work hard to ensure that you are completely satisfied with our service. We offer competitive prices on all our work from a bulb replacement to major repairs and services. Hybrid/electric vehicle services and repairs. We carry out MOTs on all makes of car, van, class 5 minibuses, class 7 vehicles & large motor-homes. You can trust us with your classic car, our experienced team can carry out services and repairs on all makes and model with care and attention to detail. We are happy to arrange collection and delivery of your vehicle within 5 miles of our garage.